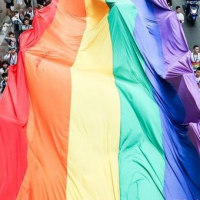 WASHINGTON (AP) — Carl Hagelin scored the go-ahead goal on a breakaway out of the penalty box, backup Pheonix Copley made 33 saves and the Washington Capitals beat the Winnipeg Jets 3-1 on Sunday night for their seventh consecutive victory. 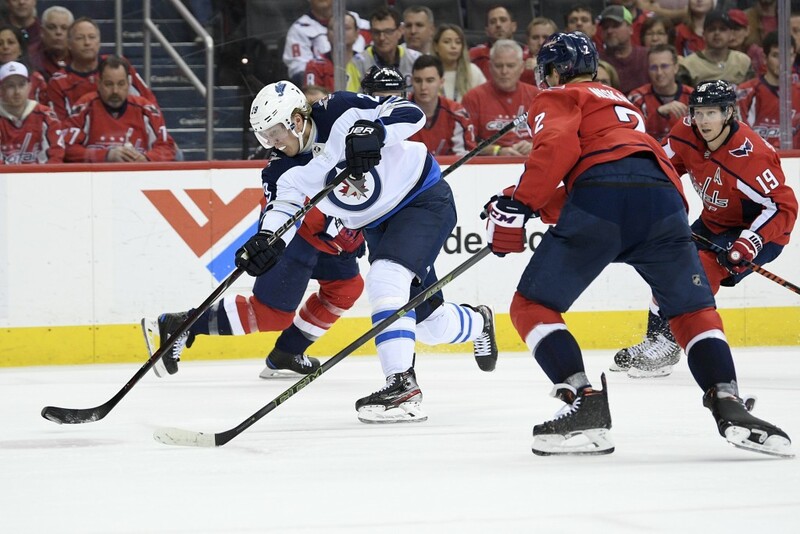 Led by Copley, Hagelin and Nick Jensen, the Capitals killed off all five minor penalties they took and won despite being outshot 34-18. They haven't lost since adding Hagelin and Jensen to their lineup before the trade deadline. Washington's porous penalty kill was the biggest threat to its bid to repeat, but it has suddenly become a strength. The defending Stanley Cup champions have killed off 16 consecutive penalties over their past five games and are 19 of 21 with Hagelin and Jensen. Hagelin atoned for a penalty of his own with his second goal in eight games since being traded — matching his total in his first 38 games this season with Pittsburgh and Los Angeles. 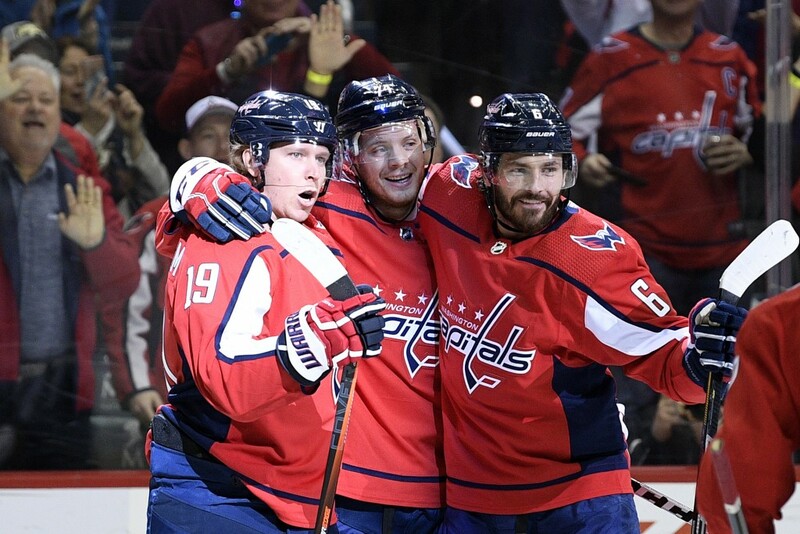 Nicklas Backstrom also scored and Lars Eller added an empty-netter for the Capitals, who now lead the Metropolitan Division by four points. Copley hadn't started in two weeks, but made the most of a somewhat surprising decision to give him the nod over Braden Holtby. Seven of Copley's saves came on the penalty kill against an opponent that put up eight goals on Carolina two days earlier. 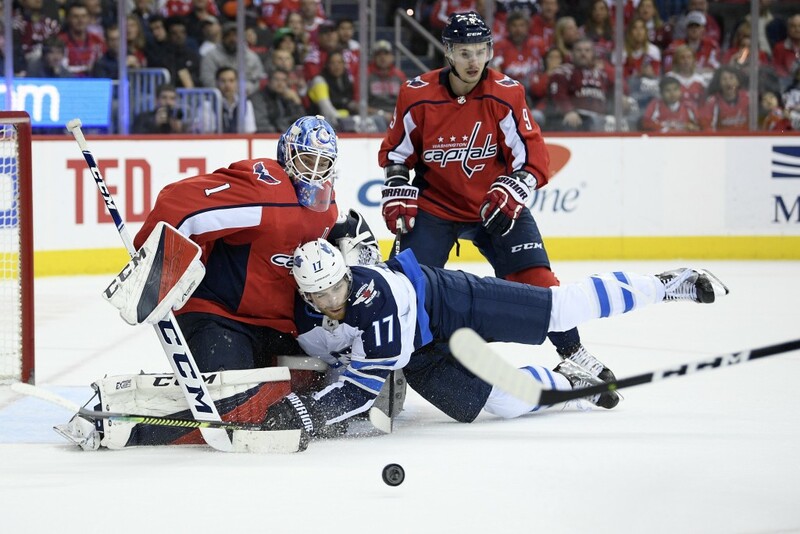 Mathieu Perreault scored Winnipeg's only goal on a shot Copley had little chance of stopping. 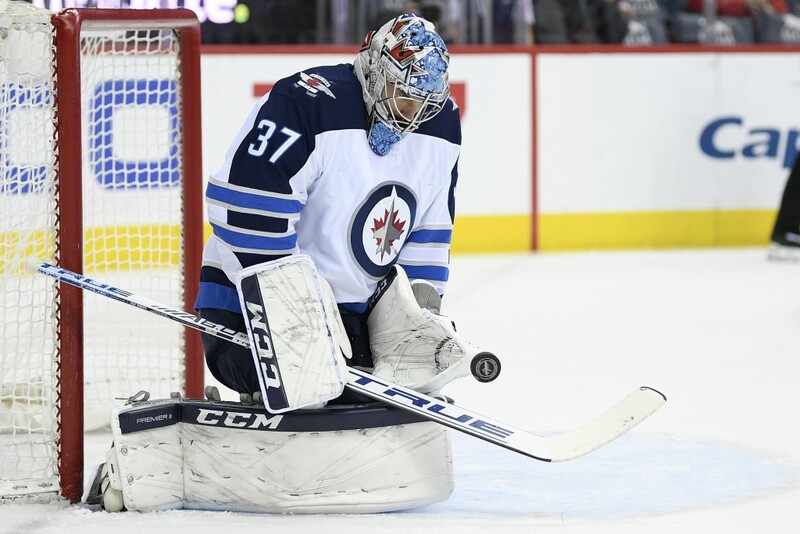 The Jets thought they'd tied the score midway through the third period, but officials ruled Bryan Little pushed Copley's right pad into the net and upheld a challenge from coach Paul Maurice. 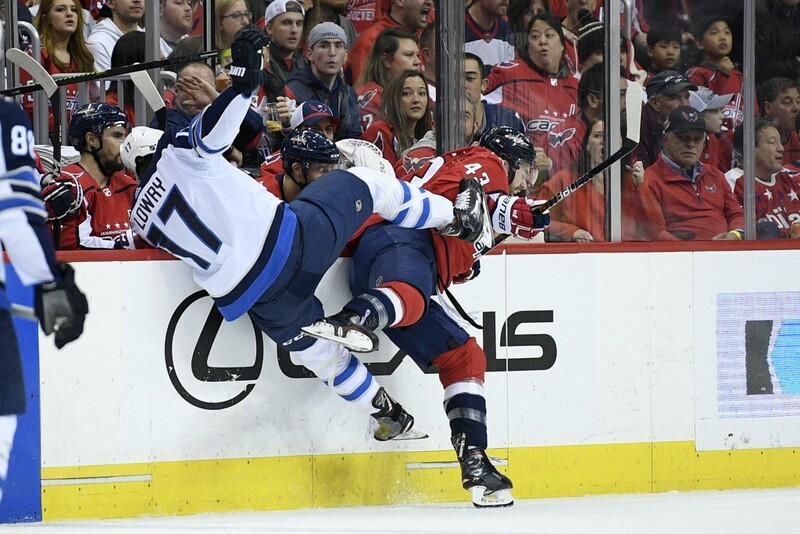 Perreault and Jets defenseman Tyler Myers each left the game briefly because of injury, and the Capitals got a scare when Matt Niskanen took a one-timer from Patrik Laine off his left hand. 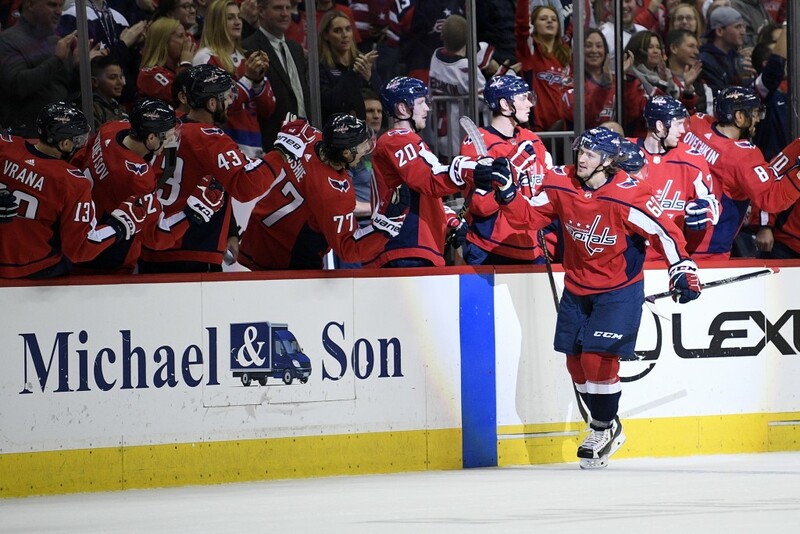 Niskanen returned and was part of the penalty-killing effort that helped tie a season-high winning streak.